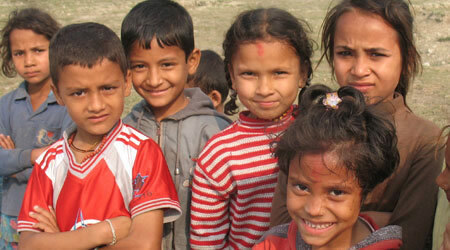 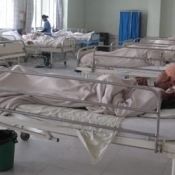 Children's Medical Aid Foundation – Bridging healthcare needs and services in Nepal. 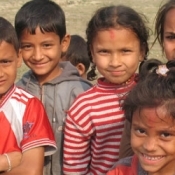 There is only 1 doctor for every 18,000 people living in Nepal. 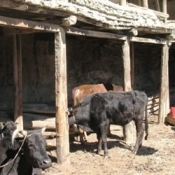 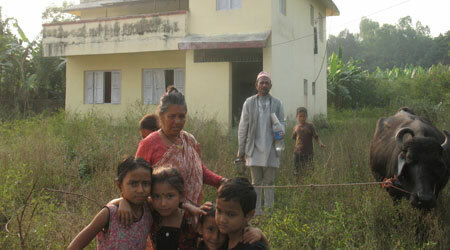 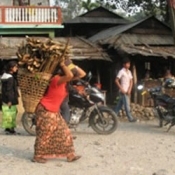 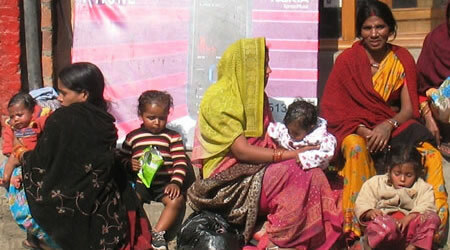 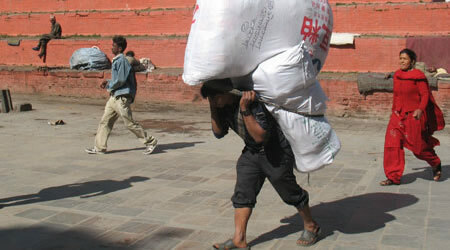 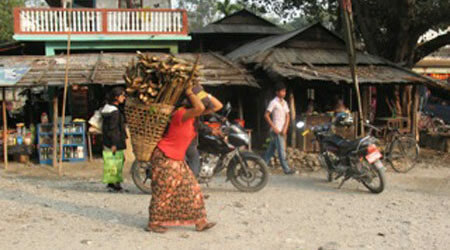 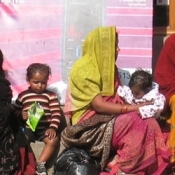 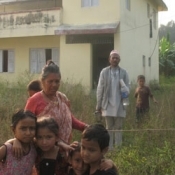 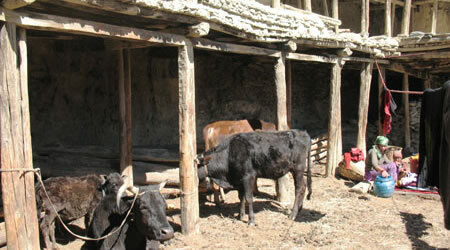 Many rural communities in Nepal have no medical clinics. 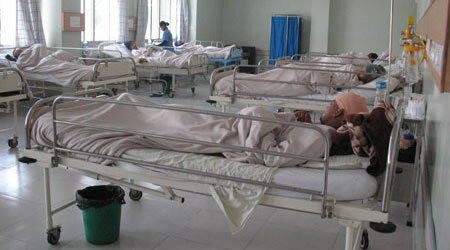 There are not enough hospitals in rural, underserved areas. 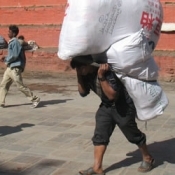 Medical equipment and supplies are expensive and difficult to distribute. 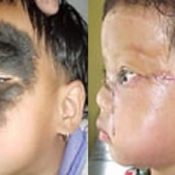 We help provide corrective surgery for children with disfiguring birth defects. 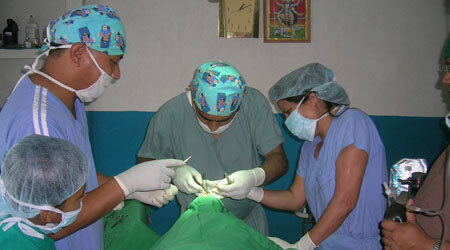 We coordinate development and restoration of community clinics. 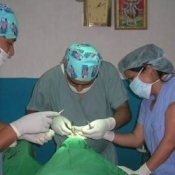 We collaborate to build hospitals in rural, underserved areas. 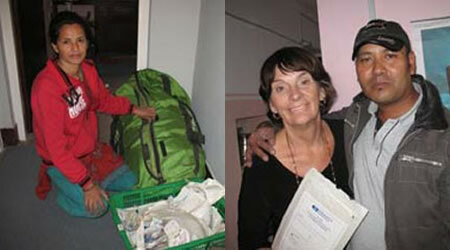 We collect and distribute medical equipment and supplies. 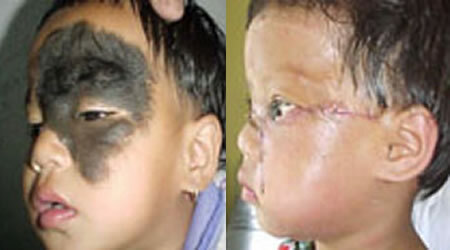 Each year, 2% of all children born in Nepal have a disfiguring birth defect. 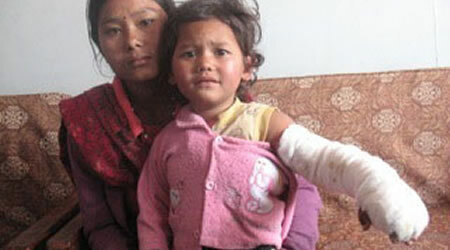 We help these children access needed medical treatment. 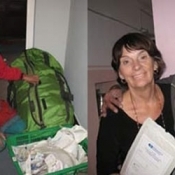 …Changing the outside to heal the inside. 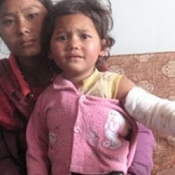 Just $200 provides a child with life-changing surgery and follow-up care.